U.S. President Donald Trump said Monday he wants the FBI to do a "comprehensive" investigation into allegations of sexual misconduct by Brett Kavanaugh, but that he stands by his Supreme Court nominee "all the way." The exact scope of the probe remained unclear, however. During a news conference called to announce the updated trade deal with Canada, Trump said he would let Senate Republicans dictate the limits of the probe. But a person familiar with the probe later told The Associated Press that the White House had issued revised guidance to the FBI that agents can interview anyone they deem relevant as part of their investigation. Trump said he's keeping "an open mind" about the probe but also reiterated he wants it to wrap up quickly. "The one thing I want is speed," said Trump, who refused to discuss the prospect of naming an alternative nominee. On Monday, Sen. Mitch McConnell, the top Republican lawmaker in the Senate, said senators would vote on Kavanaugh's nomination this week. FBI agents interviewed one of the three women who have accused Kavanaugh of sexual misconduct as Republicans and Democrats quarrelled over whether the bureau would have enough time and freedom to conduct a thorough investigation before a high-stakes vote on his nomination to the top court. The White House insisted it was not "micromanaging" the new one-week review of Kavanaugh's background, but some Democratic lawmakers claimed the White House was keeping investigators from interviewing certain witnesses. Trump tweeted that no matter how much time and discretion the FBI was given, "it will never be enough" for Democrats trying to keep Kavanaugh off the bench. As the fresh review unfolded, the prosecutor brought in by Republicans to handle questioning at last week's hearing outlined in a new memo why she did not believe criminal charges would be brought against Kavanaugh if it were a criminal case rather than a Supreme Court confirmation process. 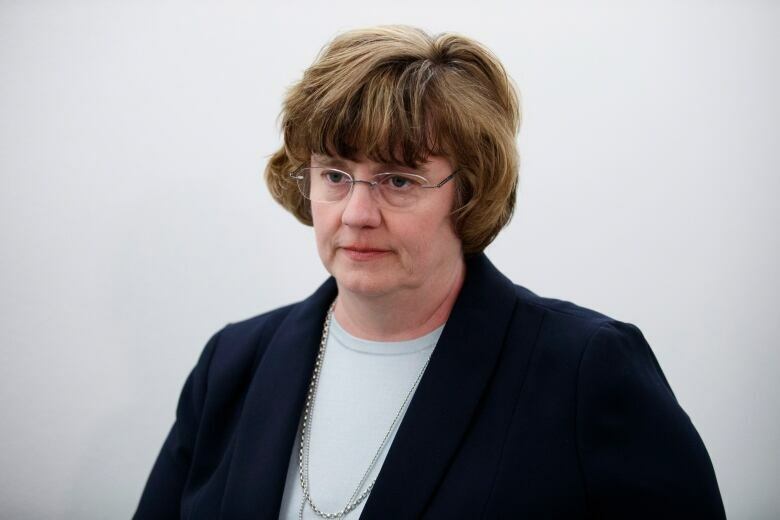 Rachel Mitchell wrote that she did not believe a "reasonable prosecutor would bring this case based on the evidence before the committee." Mitchell argued there were inconsistencies in Christine Blasey Ford's narrative and said no one has corroborated Ford's account of what she says happened between her and Kavanaugh. Ford, a California college professor, was not questioned as part of a criminal proceeding, but in the confirmation process. Kavanaugh has denied Ramirez's allegation. 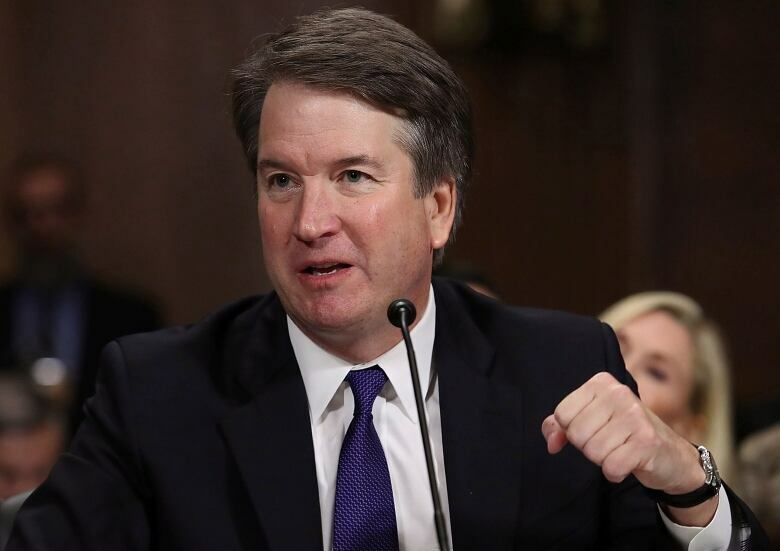 On Sunday, one of his college classmates said he was "deeply troubled by what has been a blatant mischaracterization by Brett himself of his drinking at Yale." Ford, who says Kavanaugh sexually assaulted her when they were teenagers, has not been contacted by the FBI since Trump on Friday ordered the agency to take another look at the nominee's background, according to a member of Ford's team. Kavanaugh has emphatically denied assaulting Ford. On Monday, the lawyer for Patrick Smyth, one of the men Ford said attended the party where Kavanaugh allegedly attacked her in the 1980s, said his client was interviewed by the FBI and told agents he had "no knowledge" of the gathering Ford described. Judiciary committee member Jeff Flake, a Republican from Arizona, requested an investigation last Friday — after he and other Republicans on the panel voted along strict party lines in favour of Kavanaugh's confirmation — as a condition for his own subsequent vote to put Kavanaugh on the Supreme Court. On Monday, Flake vowed he would ensure the FBI does a "real investigation" into the allegations against Kavanaugh. "It does us no good to have an investigation that just gives us more cover," said Flake. Another committee member, Sen. Lindsey Graham, a Republican from South Carolina, said Sunday that statements would be taken from Ramirez and Kavanaugh's high school friend Mark Judge, who has been named by two of three women who have accused Kavanaugh of sexual misconduct. Judge has said he "categorically" denies the allegations. California Sen. Dianne Feinstein, the top Democrat on the committee, called on the White House and the FBI to provide the written directive regarding the investigation's scope. 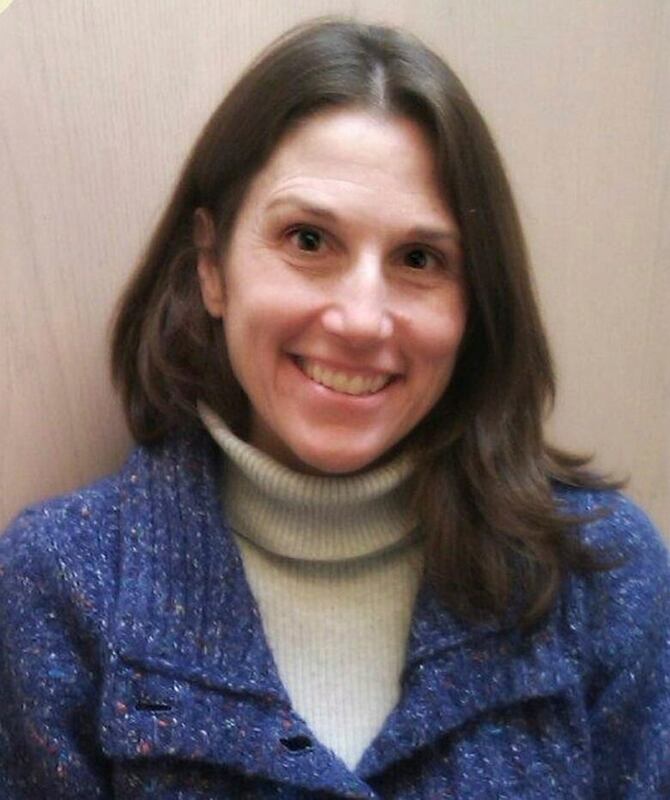 In a letter Sunday, she also asked for updates on any expansion of the original directive. Sen. Susan Collins of Maine and Sen. Lisa Murkowski of Alaska are among the few Republican and Democratic senators who have not announced a position on Kavanaugh. Republicans have 51 seats in the closely divided 100-member Senate and could afford to lose one vote, but not two or more on confirmation. Vice-President Mike Pence would break any 50-50 tie in his party's favour.